Angora sweaters are made up of Angora rabbit hairs. It is the reason why it is ruffle designed. 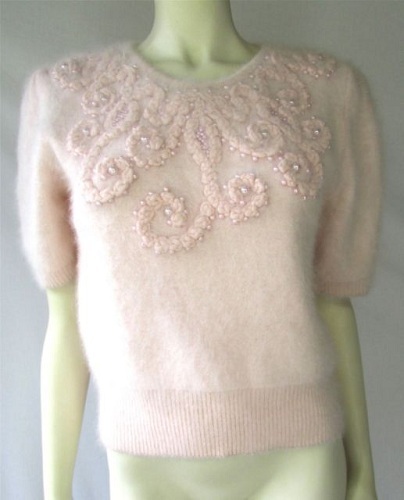 Angora sweater has become favourite of all due to its everlasting image and quality that is used to structure it. The softness which angora sweater is giving is unforgettable. It defines the standard of a level set up by this sweater. It is a white sweater displaying the pureness of white. It is round neck with a full sleeve having a t-shirt like pattern. The white sweater is having white thread frills swinging on it which are looking awesome. This pink sweater is having furnished neck pattern. It is shortly sleeved with a short sweater size. The close round neck is having embroidery work on it with white pearls attached on work. This sweater gets most of the likes from almost all ladies. It is angora wool sweater in green colour. This sweater is crop having broad neck style and long sleeve. It is worn with jean shorts looking fabulous and seductive. The sweater is knitted well displaying short holes in between. This women’s angora sweater is having multicolour and number of designs in one sweater. It is having black high-neck and bottom black border. It seems like different sizes of printed pieces are joined together to make out a single sweater. 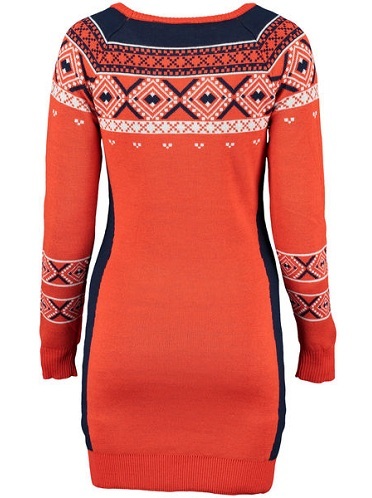 This orange sweater is long in size like a top. 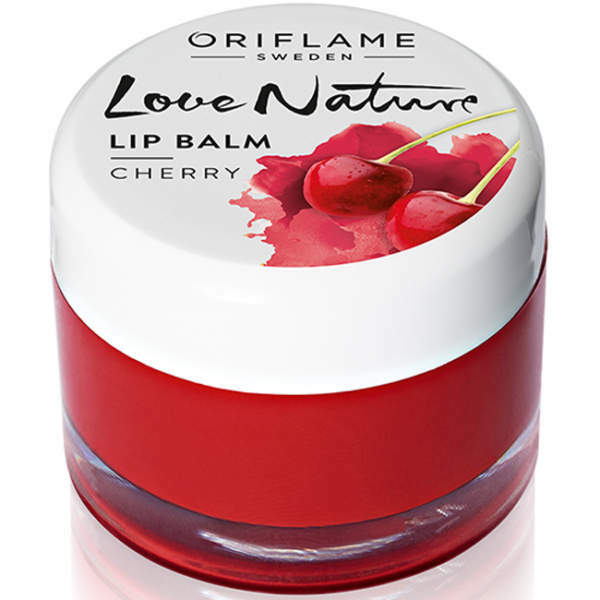 It is going to deliver proper fitting to body displaying perfect body figure. There are white and blue designs on the neck and sleeve which is looking amazing. If you plan to buy a printed type of sweaters in this winter season then you need to try this one sure. It is full black angora sweater in plain mode. This high-neck sweater is wholly unadorned but still full of vigour. It renders the highest quality of fabric used to give perfect construct of the sweater. This black sweater is looking decent one. Try this sweater in blue jeans or trousers. 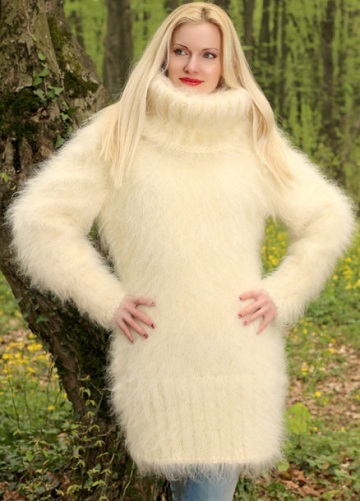 This Angora rabbit sweater is looking luxurious. It is having very wide and broad collars which are decorated with leaf print. There is only one big button attached on the front and below it is unbuttoned. It is having very soft fabric which is comfortable to wear. This sweater is gorgeous with much open neck. The collars are so much broad that they are folded. It is also much loose giving restful feeling to wearer. The collars seem like a large ornamented necklace has been worn. These types of sweaters look thick but very comfortable and easy to use on your occasional basis. 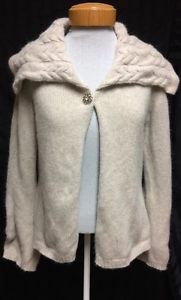 It is angora cardigan sweater fully attached with frills. In front there is straight button line with cap attached on back. This ruffle like sweater is delivering so fantastic look. This captivating quality of sweater is appealing to everyone’s heart. If you are little height then this gives classic look for your outing use. Angora sweaters cannot be compared with any other sweater. The feel it is going to set while wearing on wearer’s mind cannot be defined with any word. It is just mind-blowing. Once you wear it, you won’t feel like to remove it. 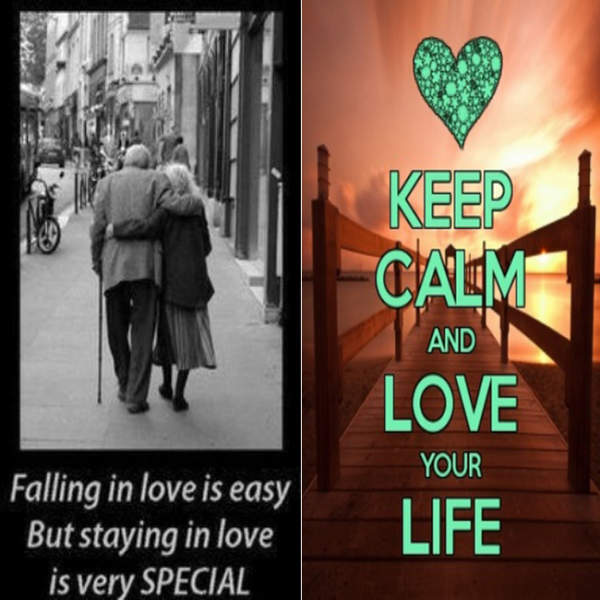 How to Generate Love in Life? 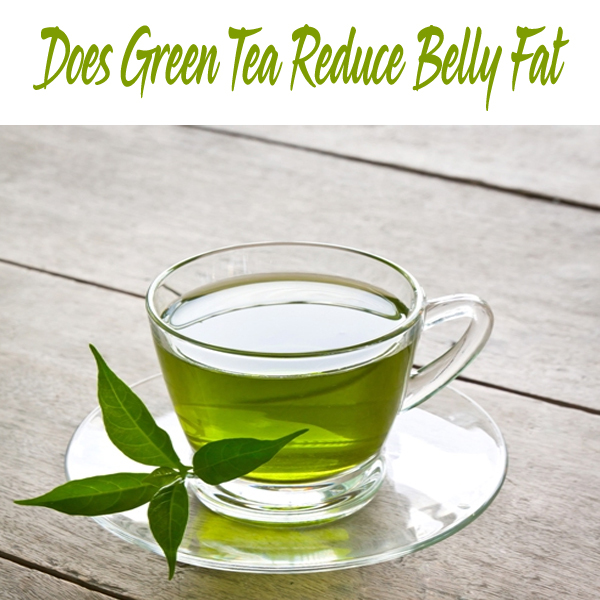 Does Green Tea Reduce Belly Fat?